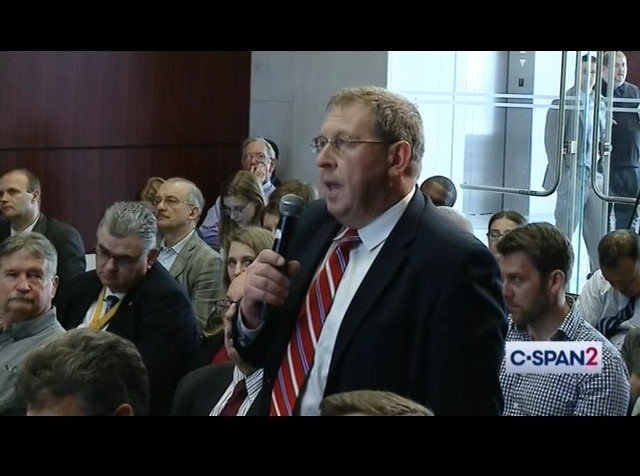 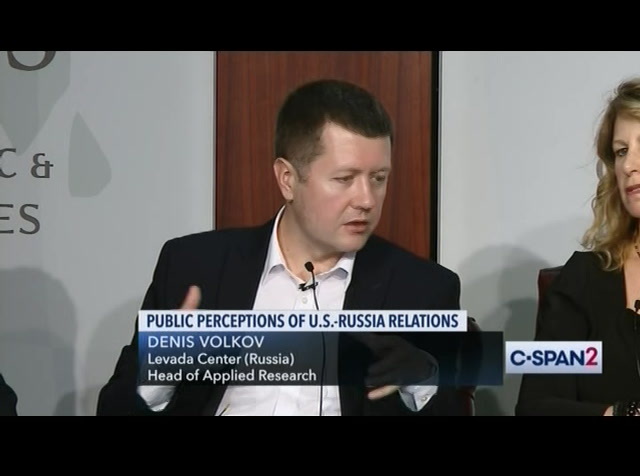 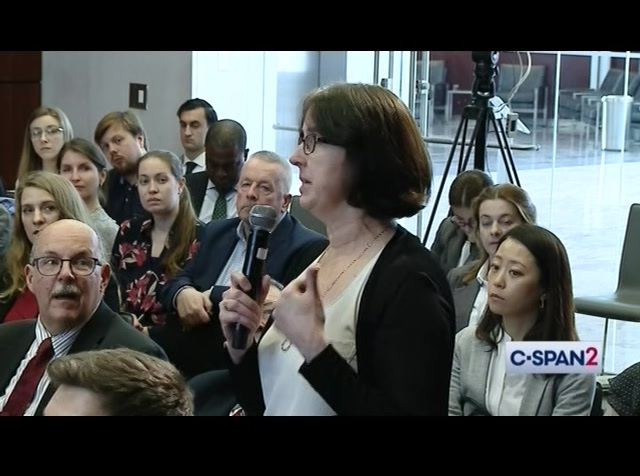 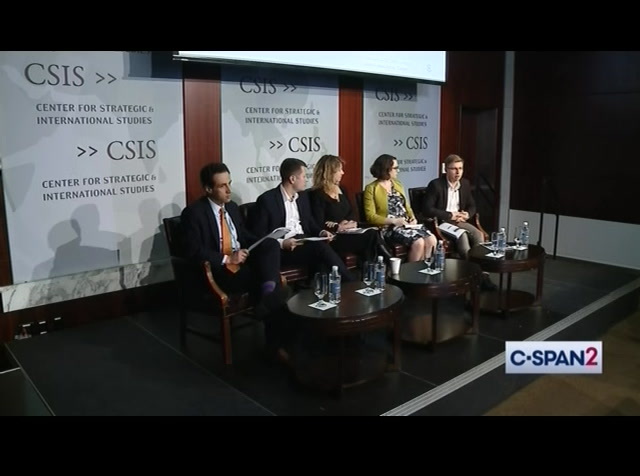 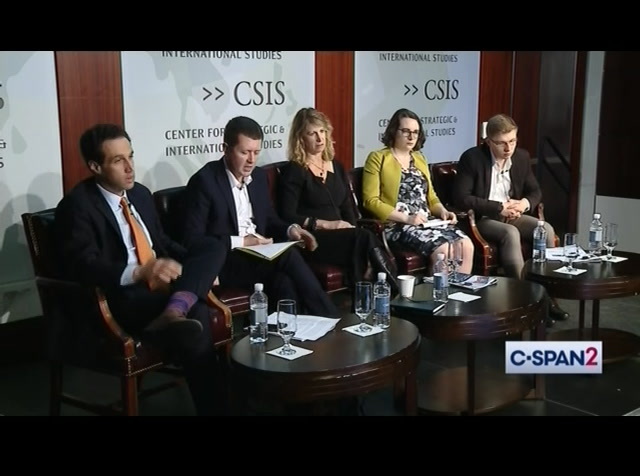 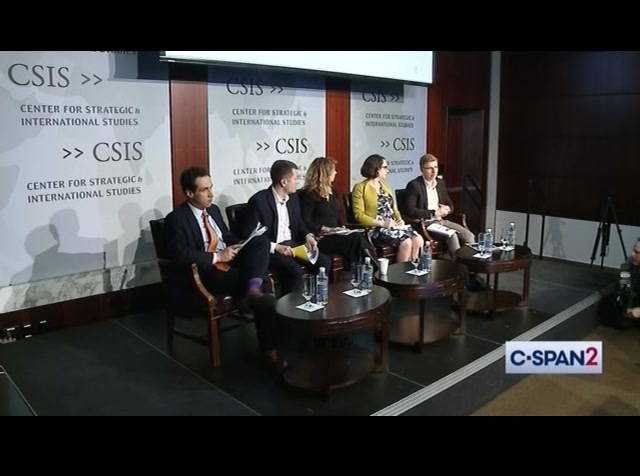 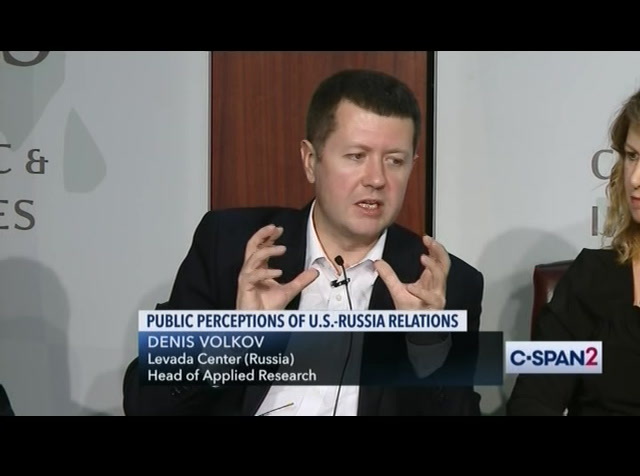 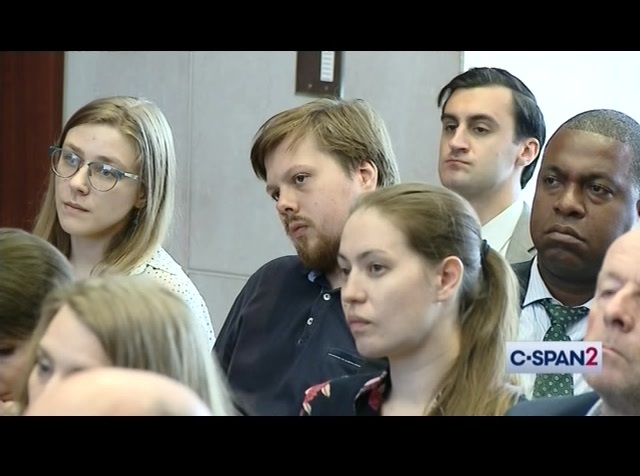 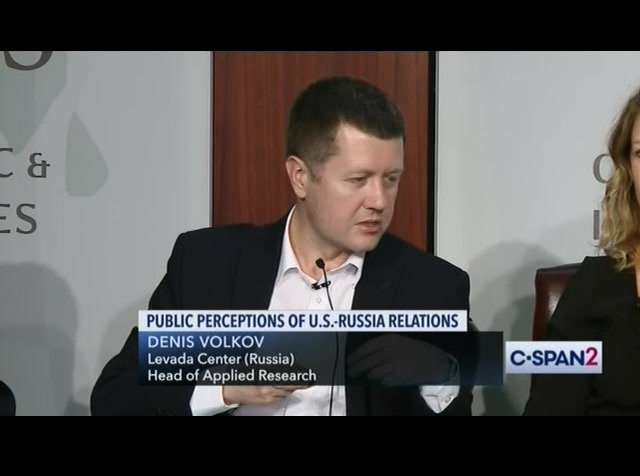 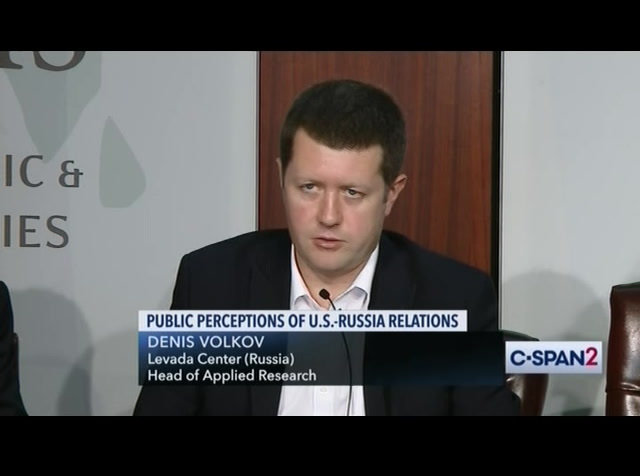 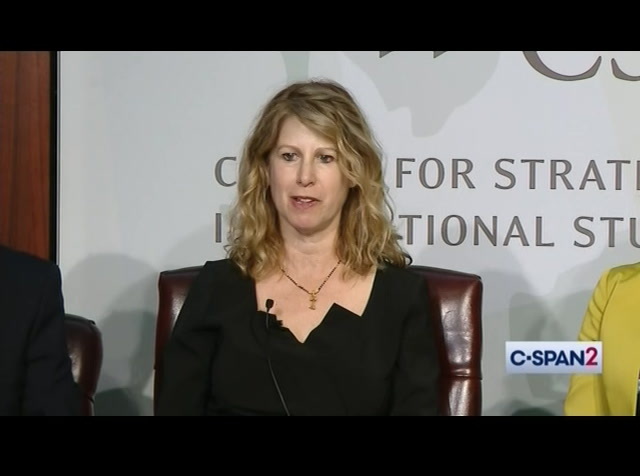 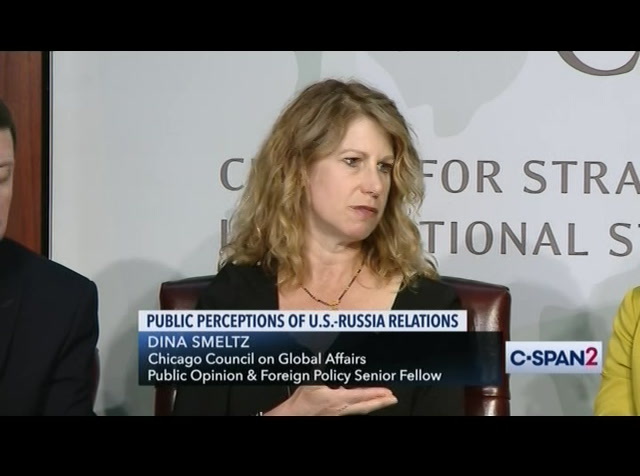 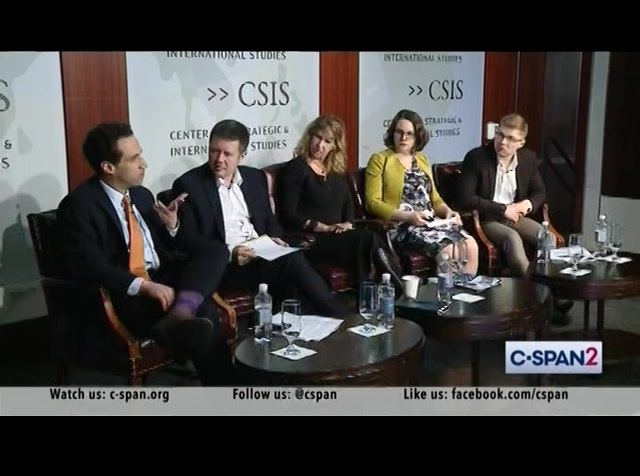 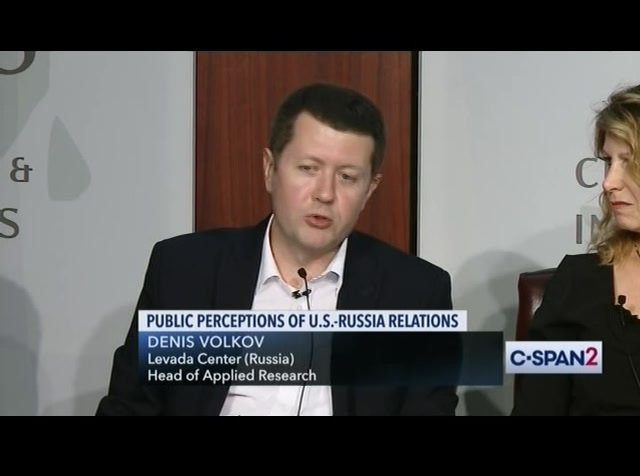 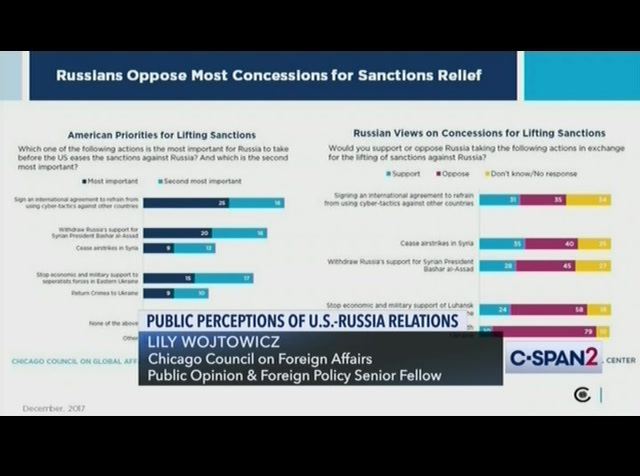 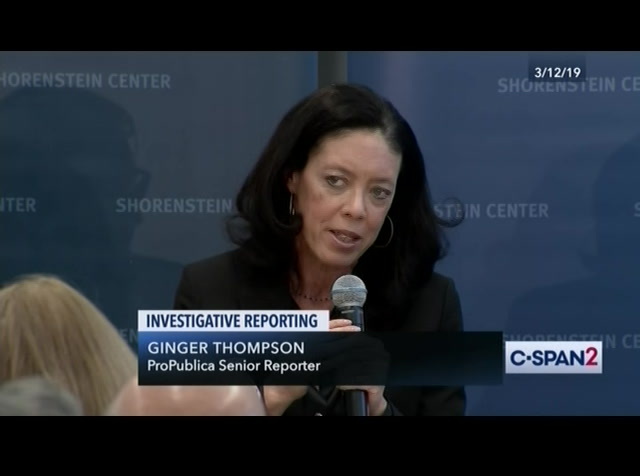 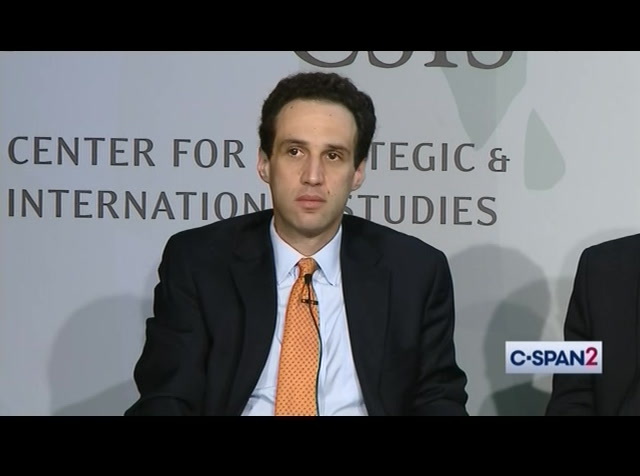 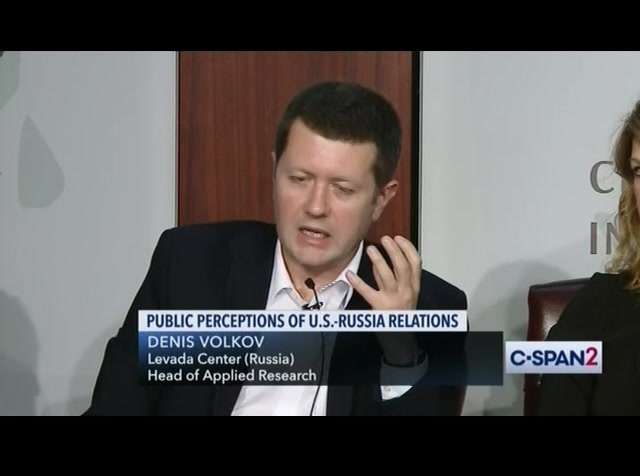 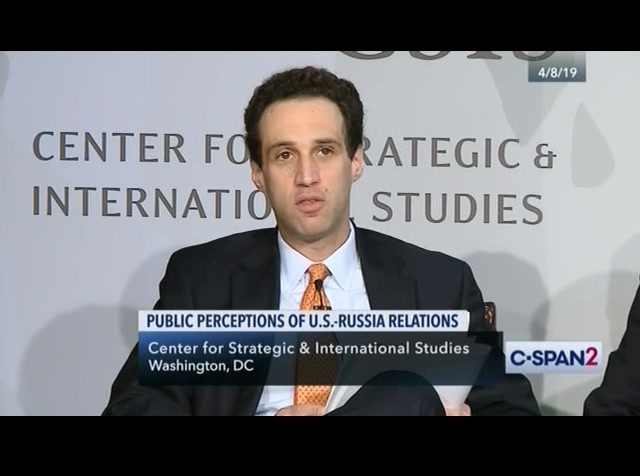 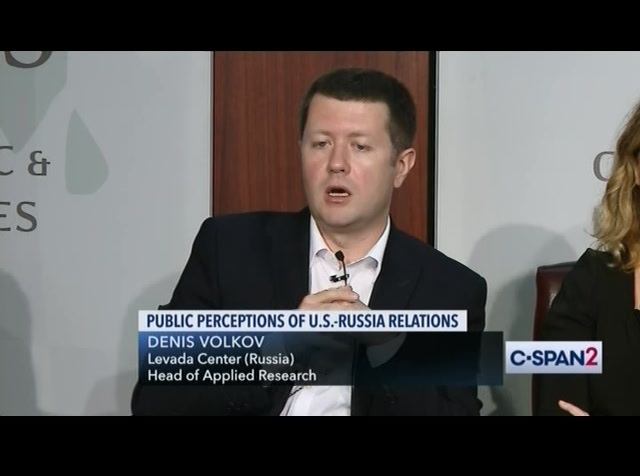 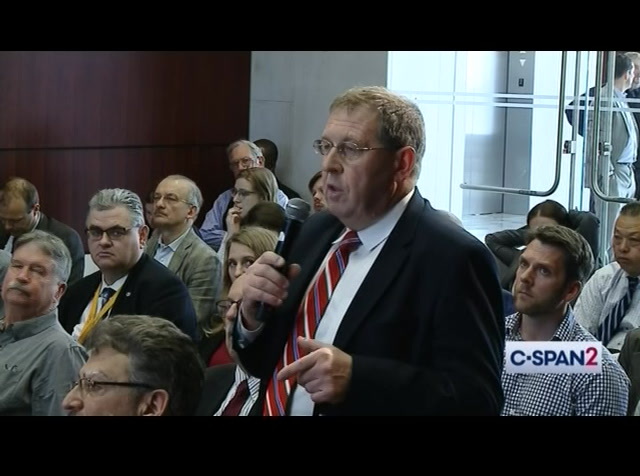 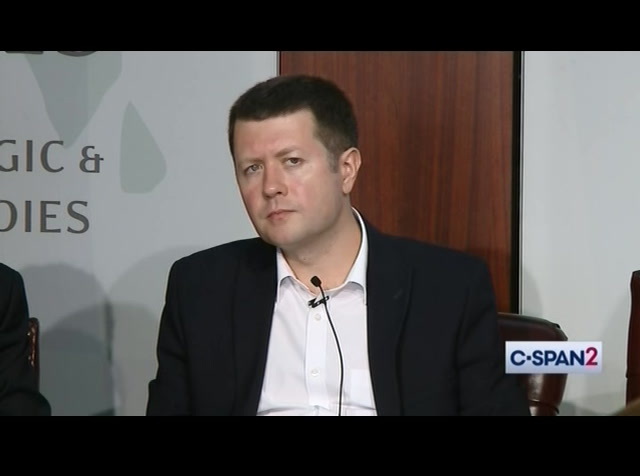 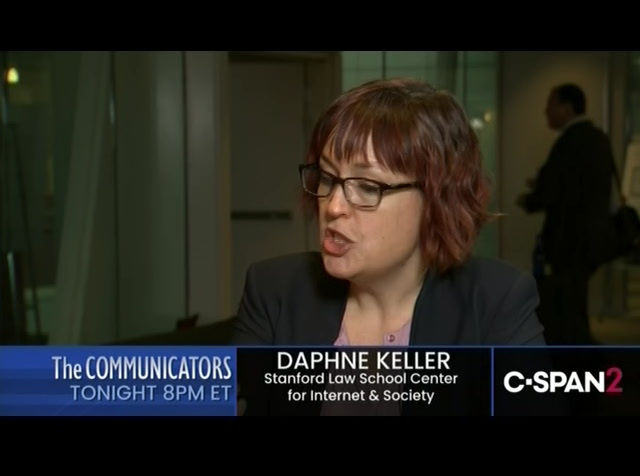 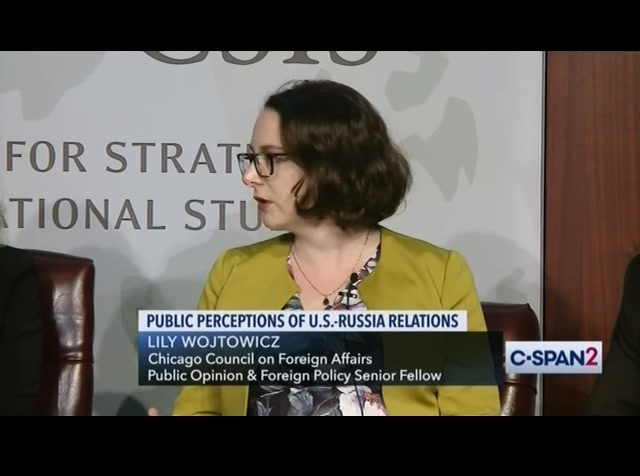 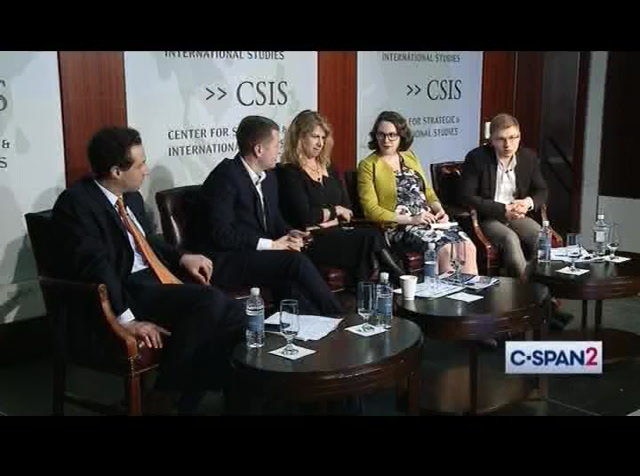 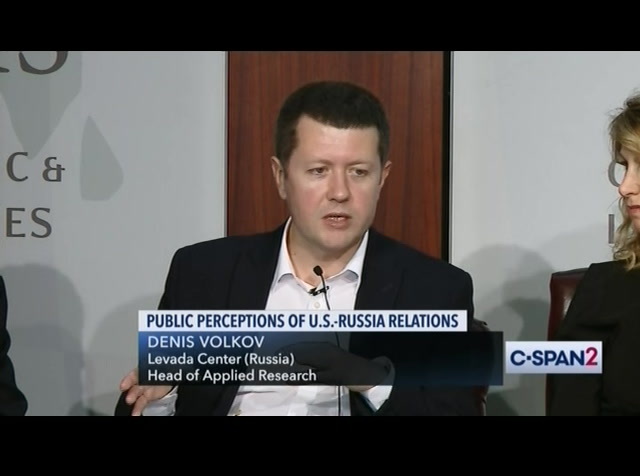 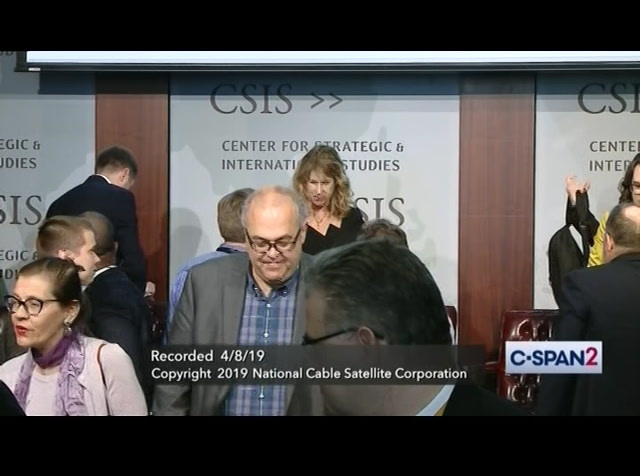 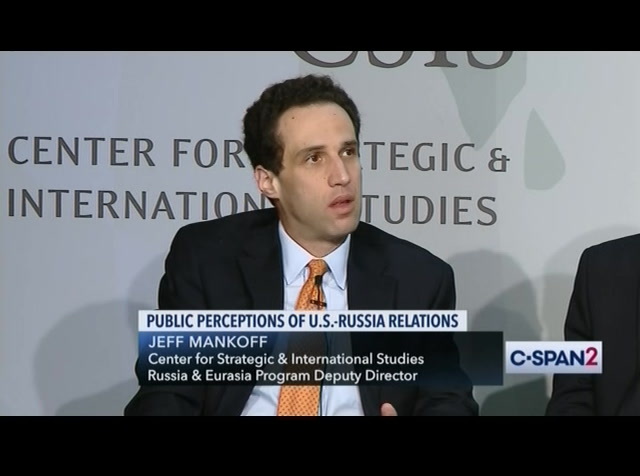 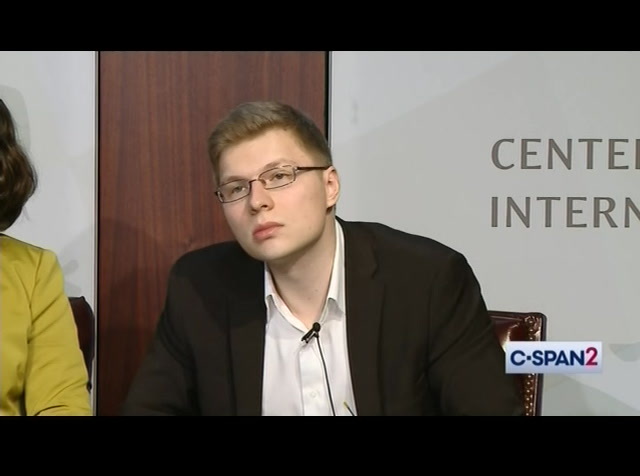 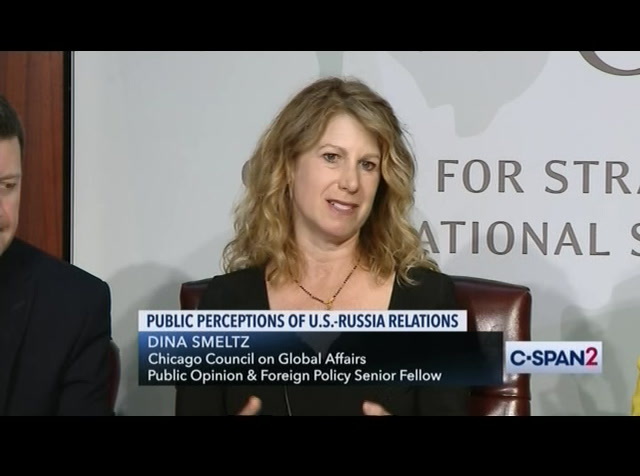 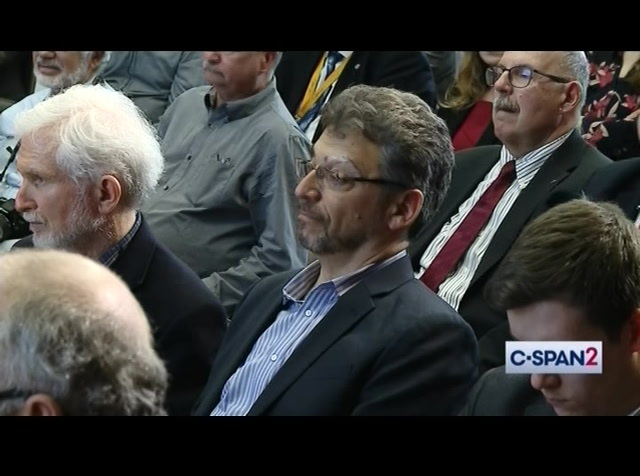 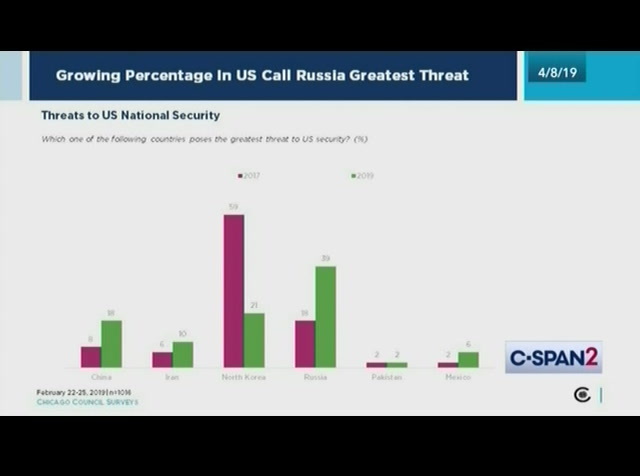 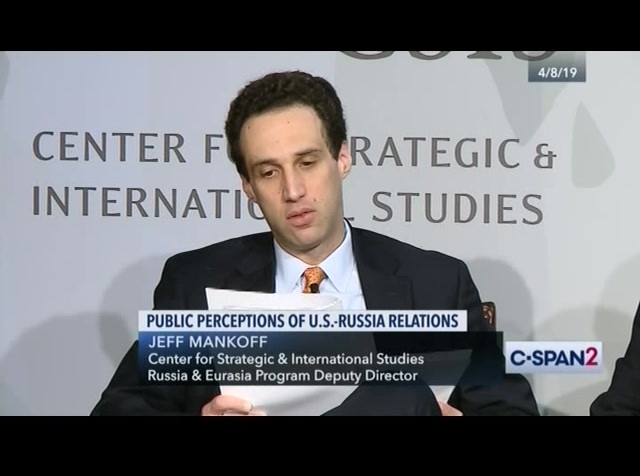 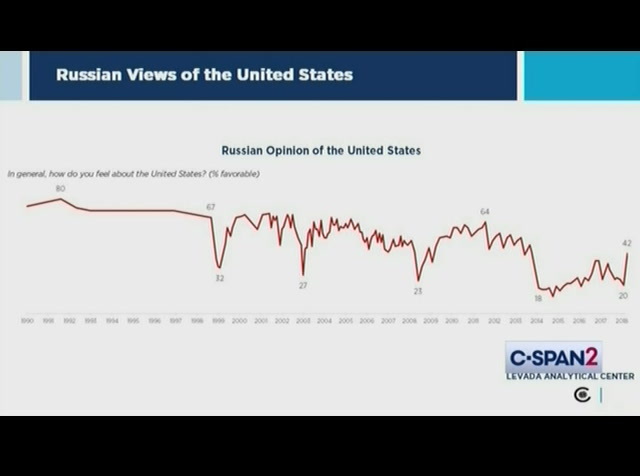 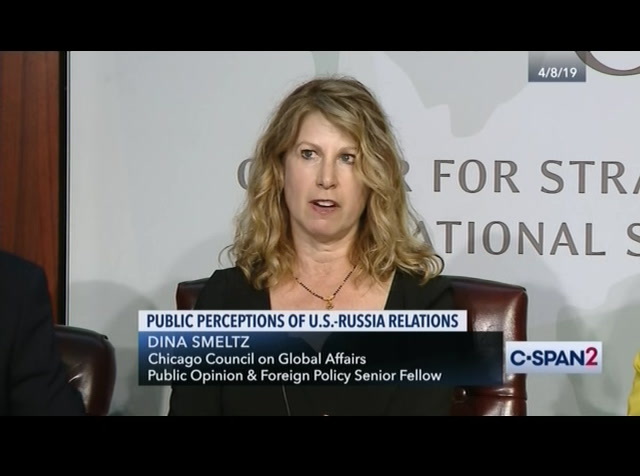 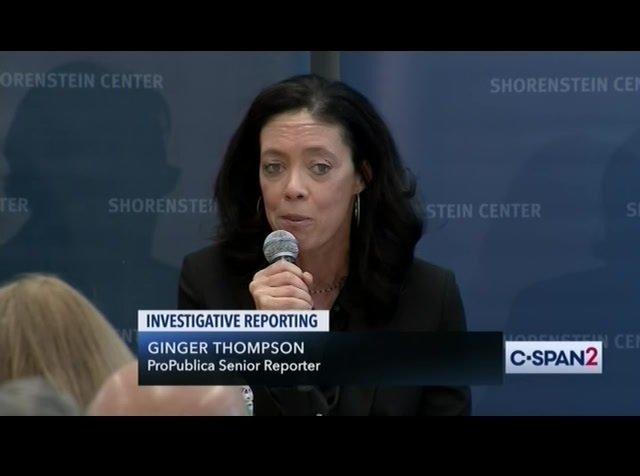 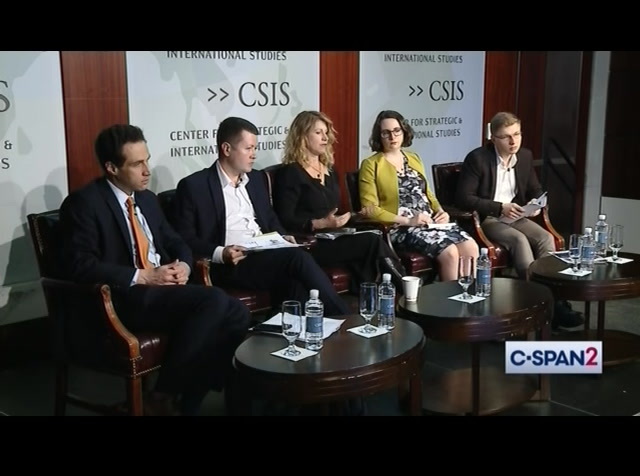 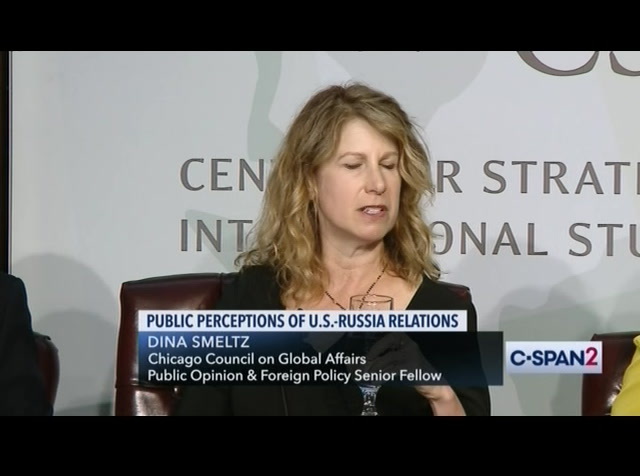 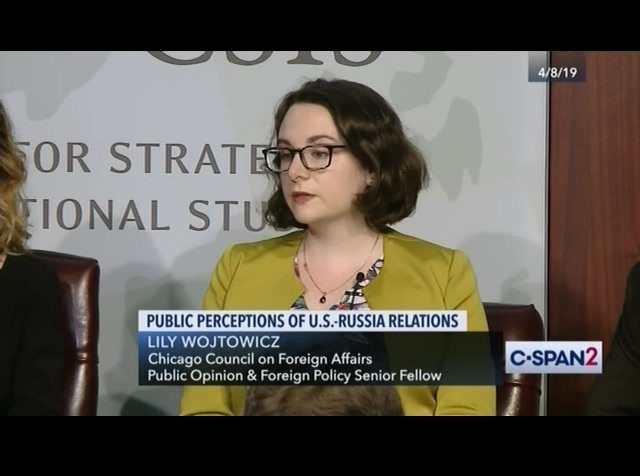 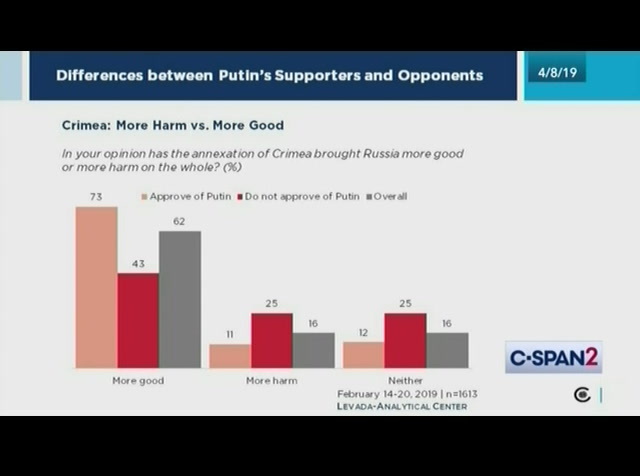 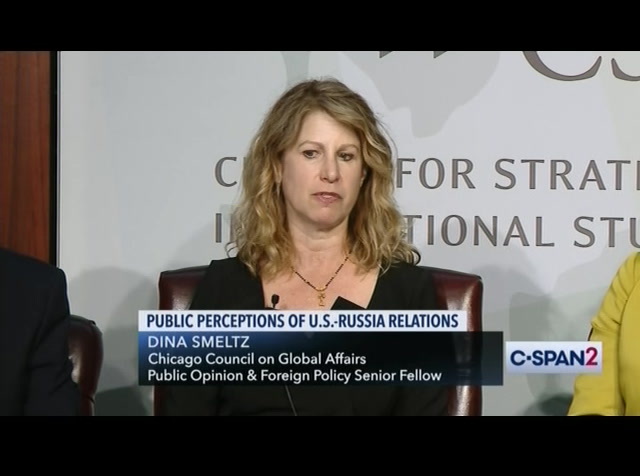 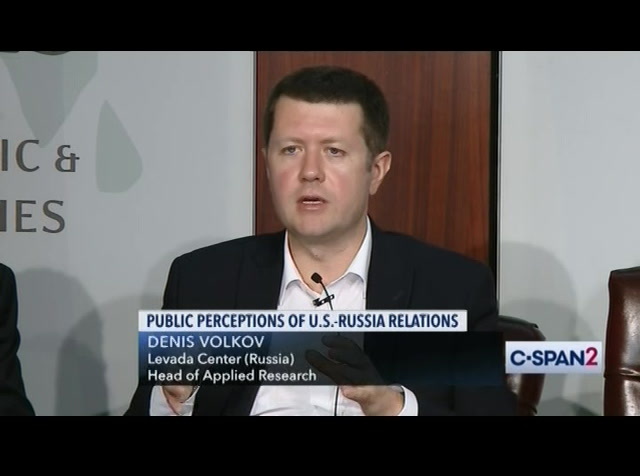 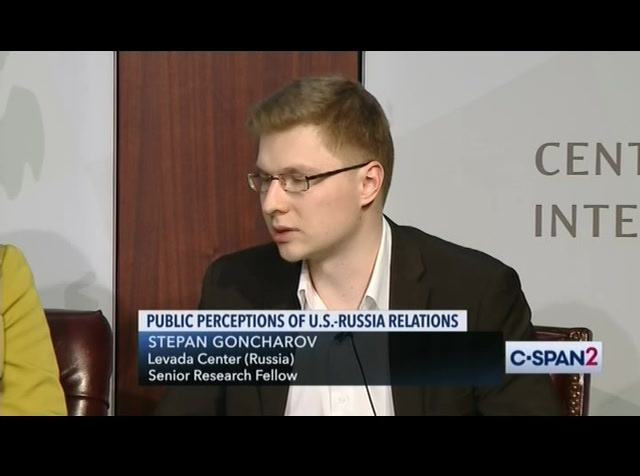 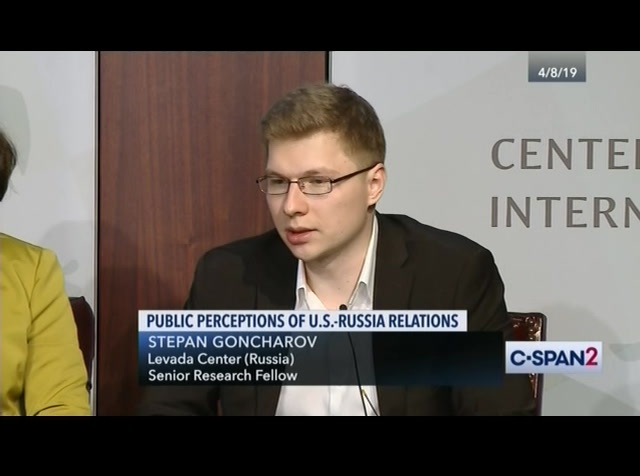 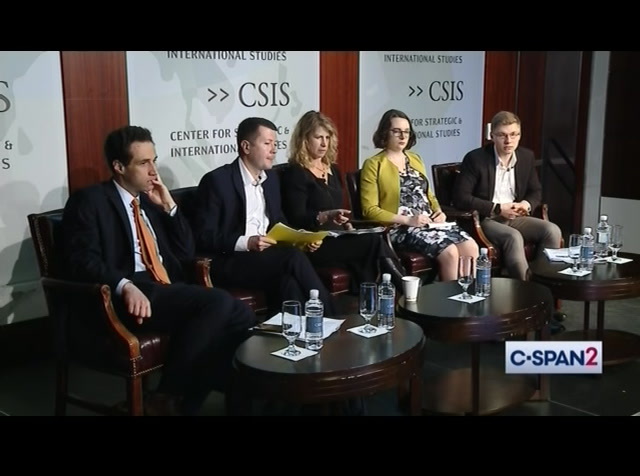 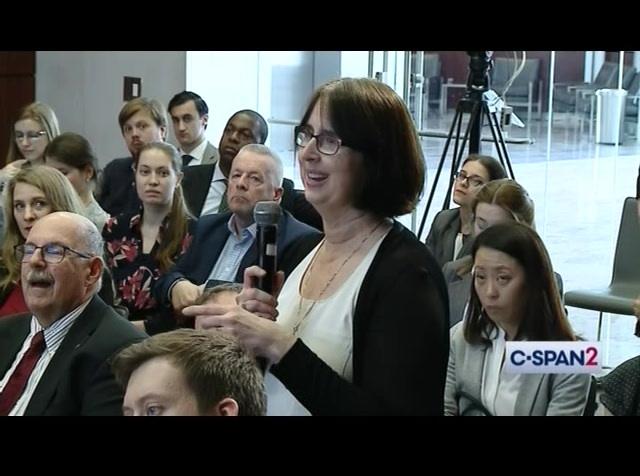 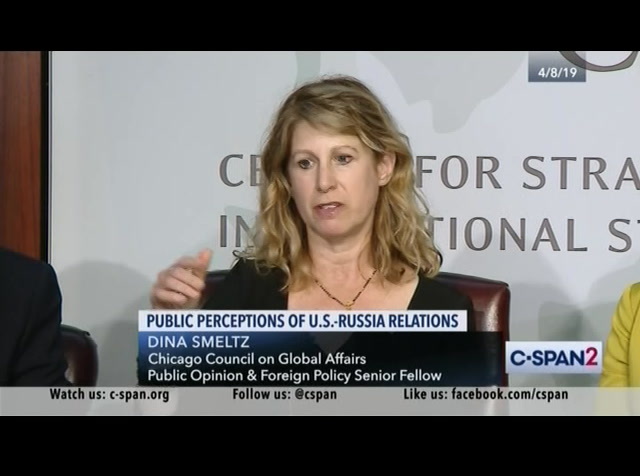 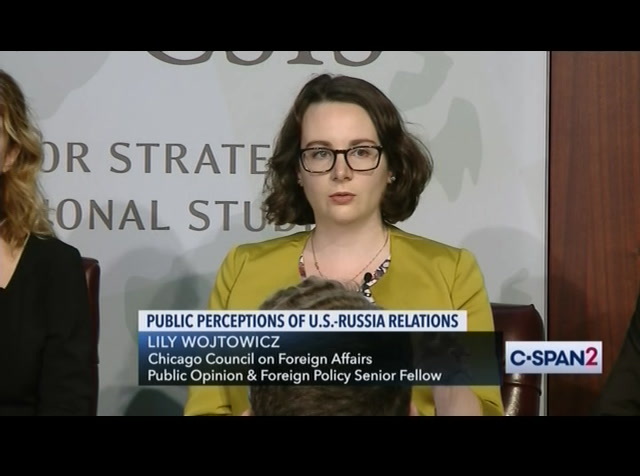 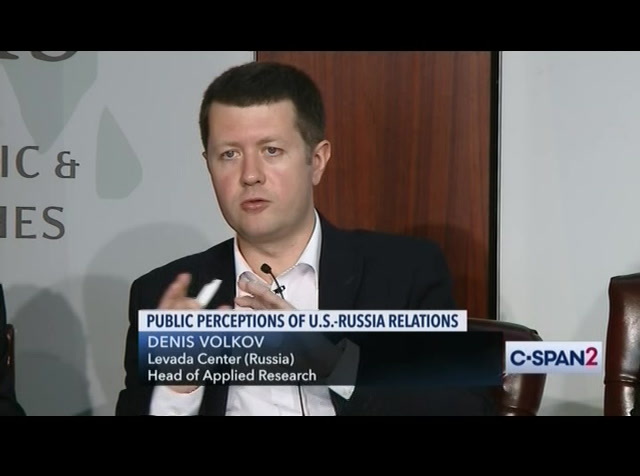 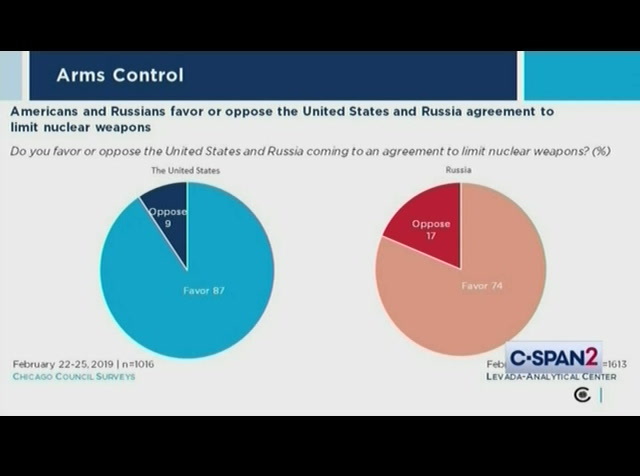 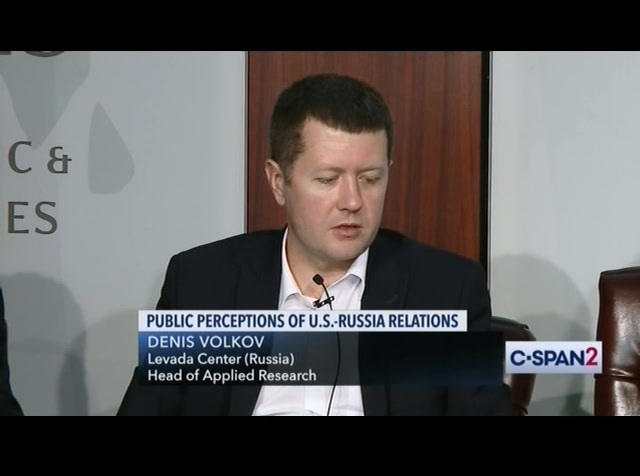 Scholars at the Center for Strategic and International Studies discussed findings from a new survey on public perceptions of U.S.-Russia relations. 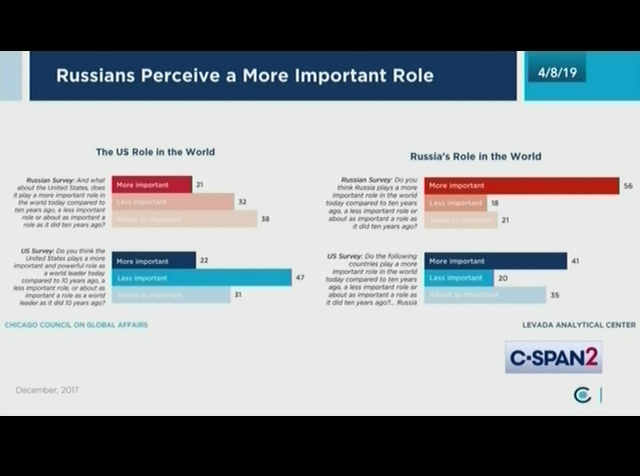 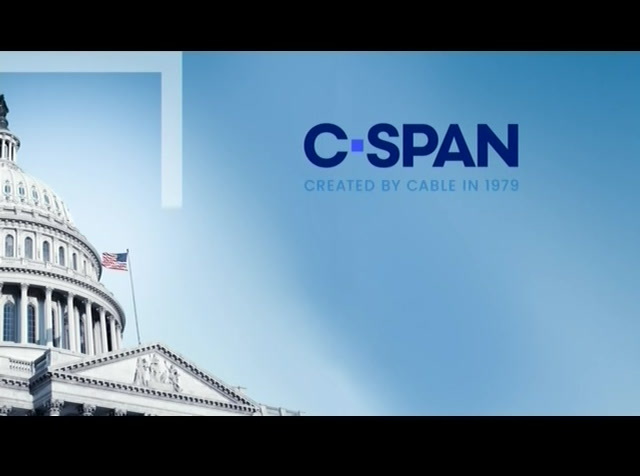 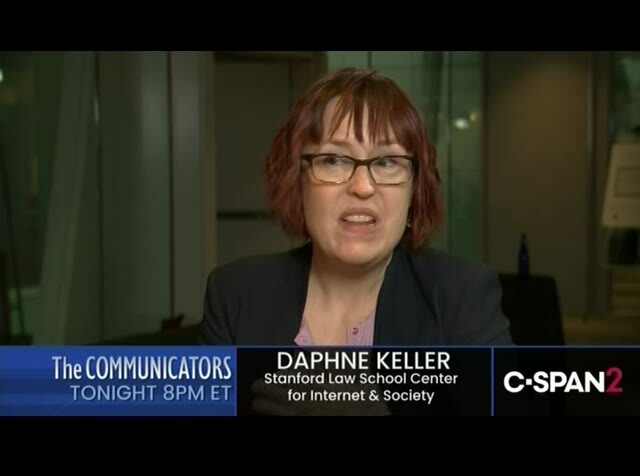 The study was conducted over two years by the Chicago Council on Global Affairs and the Levada Center in Russia and covered topics like the 2016 presidential election, perceptions of the U.S.-Russia summit in Helsinki, China's influence, and misconceptions about each country. 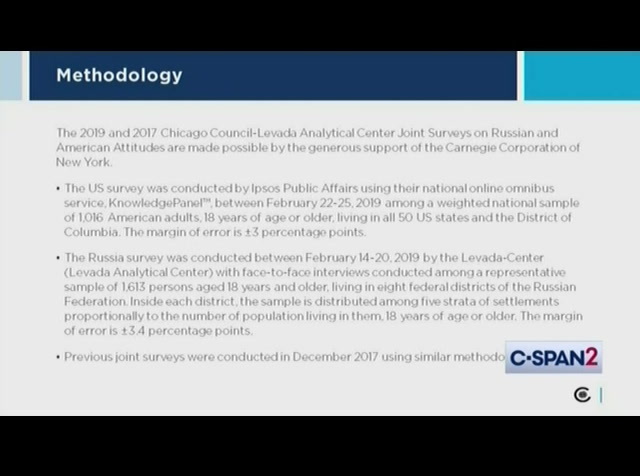 The study also showed most Russians believed there was no interference in the 2016 U.S. elections, and that Americans and Russians viewed each other as rivals, not partners.